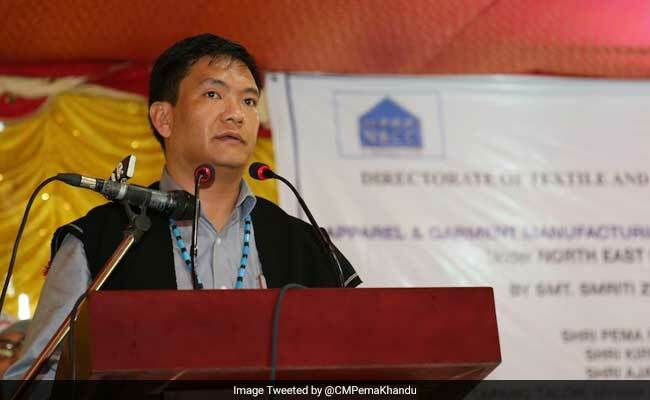 Underscoring the importance of computer education, Arunachal Pradesh Chief Minister Pema Khandu today advised students to focus on gathering “in-depth knowledge” instead of running after degrees and certificates. “Being literate does not mean mastering the ability to read and write. One has to be computer literate too,” the Chief Minister said after inaugurating a computer training institute here, under central government’s Pradhan Mantri Kaushal Vikas Yojana (PMKVY). About 60 students have enrolled at the institute for a basic course, spanning three-and-a-half months. “This institute is the second PMKVY training centre in the state capital. There are plans to open 27 more centres soon in other parts of the state,” the CM told reporters. PMKVY is an initiative of Prime Minister Narendra Modi, who wishes to see every youth in the country gain meaningful employment, Pema Khandu said, adding that students could approach the skill department of the state government if they wish to enroll for intensive coaching.